These screens offer the choice of magnetic whiteboard, perforated steel and fluted plastic.Each panel can have a combination of materials, with two designs to choose from! And the screens are mobile to make collaboration easy. Each one features two locking casters on an aluminum base along with a durable gray powder coat finish. A ganging connector set allows the screens to connect and keep in time with any workspace needs. 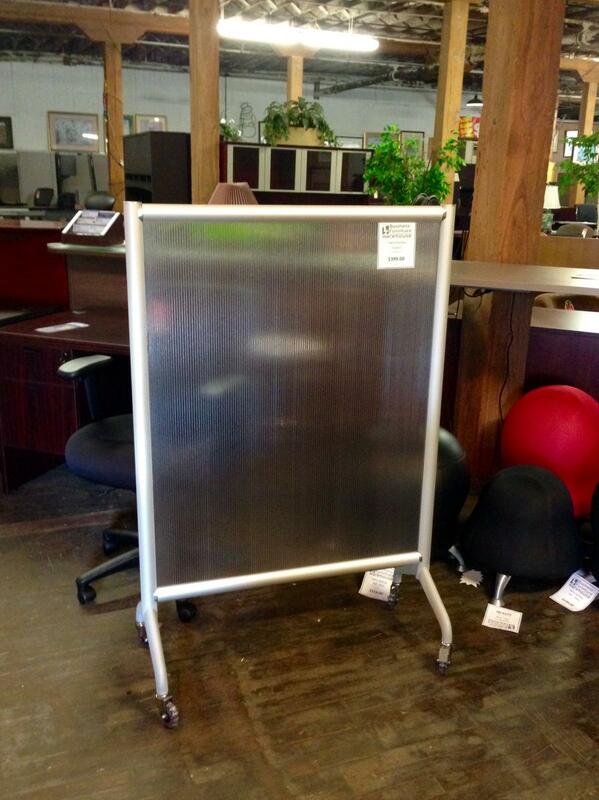 I would like to receive pricing for the following item: Safco Rumba Privacy Screen.